Are you a developer using or interested in using Mule ESB, Anypoint Studio, Anypoint Platform™, or RAML? 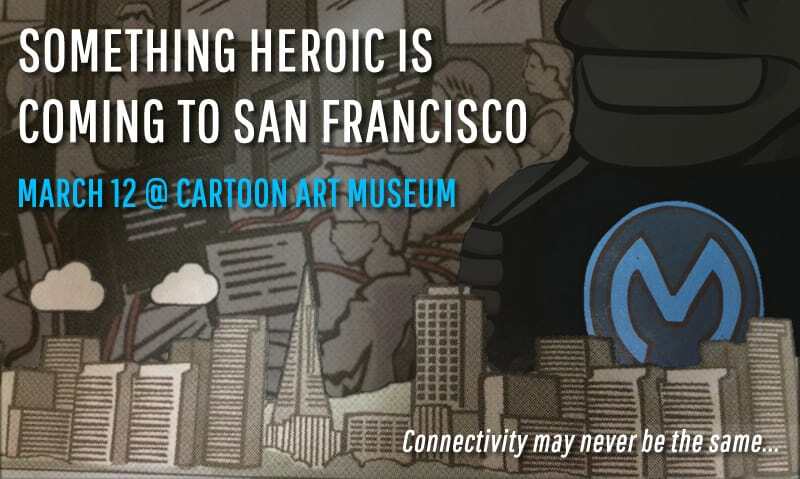 If so, we’d like to invite you to come hang out and meet the MuleSoft team next Thursday, March 12 at 6pm, at the Cartoon Art Museum in beautiful San Francisco! Registration is limited and required, so make sure to register soon! We’ll be kicking things off with plenty of food and drinks, a few surprise guests, and a chance to meet and chat with MuleSoft’s founder, Ross Mason. With the party’s theme circling around being a connectivity hero – and cartoon art – you can be sure there will be some fun activities, a few surprises, and a HUGE reveal at the end. This is one party you don’t want to miss!